It’s fair to say entertainment is the core DNA of Kite. From broad family entertainment shows like Ireland's Got Talent and Fittest Families to more niche comedy like Langerland.tv and all points inbetween, we don’t mind as long as we believe it’s up there with the best of it’s kind…..and we can find someone to pay for it. With a massive cash prize up for grabs, host Lucy Kennedy and a stellar line-up of judges – Louis Walsh, Denise Van Outen, Jason Byrne and Michelle Visage – took Virgin Media Television viewers on the biggest talent hunt the country has ever seen. The first Irish series of the hit Fremantle format produced record viewing figures during 7 weeks of auditions and a week of live shows leading up to our grand final – which was won by Cork dance troupe RDC. 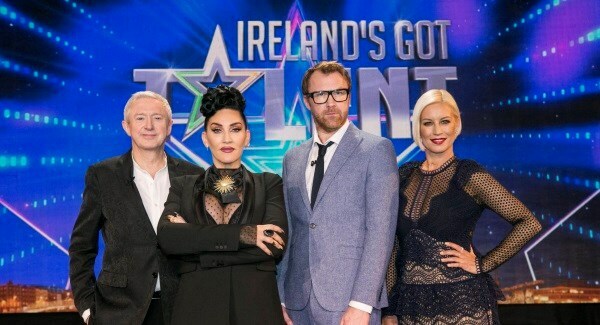 Ireland’s Got Talent is a co-production with Green Inc. Television. We thought this clip was a series highlight, and well over 2 million viewers seem to agree. ​Gogglebox Ireland captures the most talked about weird and wonderful TV moments of the past 7 days as seen through the eyes of Ireland’s best-known households. With 40 episodes produced and more to come, the Irish version of the hit Channel 4 format has become a firm favourite with telly lovers all across the country and has produced record mid-week viewing figures for broadcaster TV3 – and that was even before Hollywood A-listers Will Ferrell, Mark Wahlberg, Mel Gibson and John Lithgow joined our cast. Gogglebox Ireland is a co-production with Studio Lambert. Ireland’s Fittest Family is a primetime entertainment show that searches the nation for the fittest, fastest, strongest families. After physical and scientific testing, twelve families qualify to enter the most extreme fitness competition ever. Over six weeks these elite families compete against each other on the toughest endurance courses in the country. After each event the weakest family is eliminated, until there’s just one family standing, a family that then takes a big cash prize and the title of Ireland’s Fittest Family. Airing on RTE 1 Fittest Family has delivered big family audiences to its 7.30pm Saturday night slot. Co-produced with Animo TV, Fittest Family is internationally distributed by Magnify Media. Click here to see the Ireland's Fittest Family promo. Anonymous is our hit celebrity based hidden camera show where, via some state of the art prosthetics, we give celebrities a day away from their famous face, and in the process allow them to set up family, friends and fans. We’ve turned pop star Ronan Keating into a particularly stupid cabbie, Westlife’s Nicky Byrne into a cop and Amanda Byram into a very confused old lady. Broadcast for five rating winning seasons on RTE 2 in Ireland Anonymous has also run on ITV1 (UK), La Sexta (Spain), Kabel 1 (Germany) and Romanian TV. Anonymous is a co-production with our friends at Animo TV. Click here to see the Anonymous promo. Brand new high-concept hidden camera show that sees an employee's very first day at a new job turn into a rollercoaster of hidden camera chaos. With one fake company, a bunch of actors and an army of hidden cameras, our unsuspecting temp experiences a first day at the office that goes anything but smoothly. 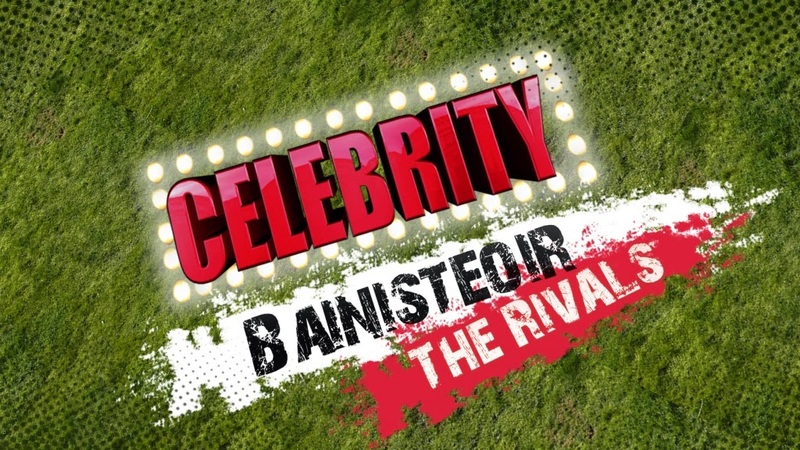 Celebrity Coach has run for five series on RTE 1. A big audience grabber the concept is very simple, we take eight well known non-sporting celebrities and put each one in charge of an amateur gaelic football team. It quickly a story of pride-of-place as these eight teams and their celebs battle it out across a unique national knock out tournament. Previously optioned by Studio Lambert this one has yet to be produced internationally, though when someone smart does decide to do a US or UK version they’ll be laughing all the way to their next big job. Celebrity Coach is an Kite/Animo co-production. The show that sends comics back to school, each episode sees a well known comedian return to their old school for a very special one off gig in from of their old school mates and teachers along with the current staff and pupils. 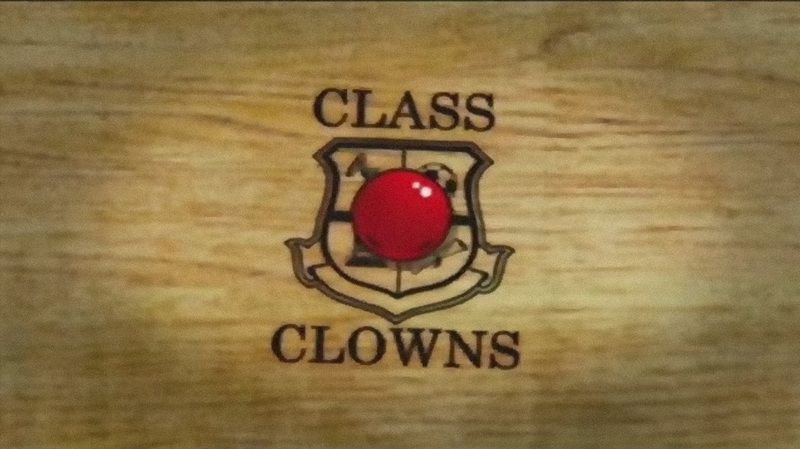 Class Clowns ran on RTE 1 in Ireland for six rating winning episodes and as two hour long specials on RTL 1 in Germany. Class Clowns is co-produced with Animo TV. A hidden camera show that sees two stand up comics accept dares from the public. A blend of prank and live stand up this show saw our heroes put a wheel clamp on a parking warden’s van, steal pints from Dublin drinkers and commit all of the ten commandments in one day. I Dare Ya! ran on RTE 2 and was a co-pro with Animo TV. Click here... 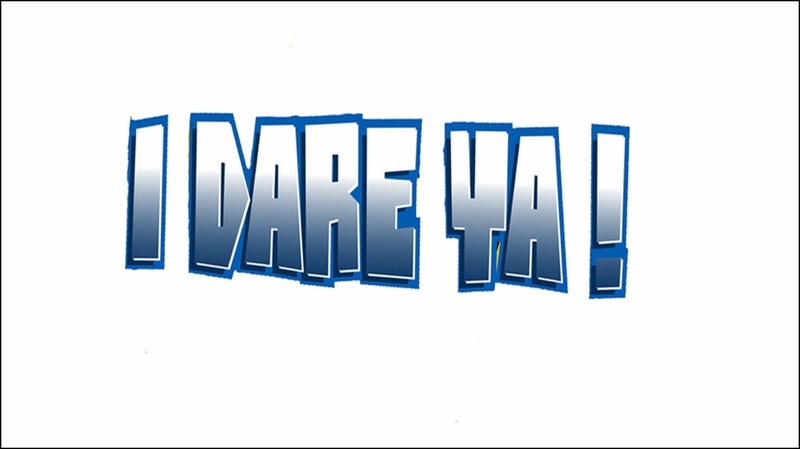 I Dare Ya! Six series produced for RTE 2. 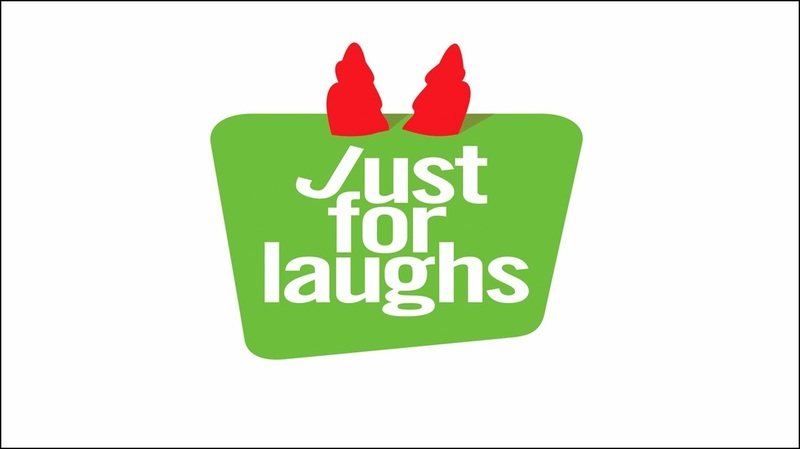 Just For Laughs is the stand up comedy series from the world’s biggest comedy festival in Montreal. 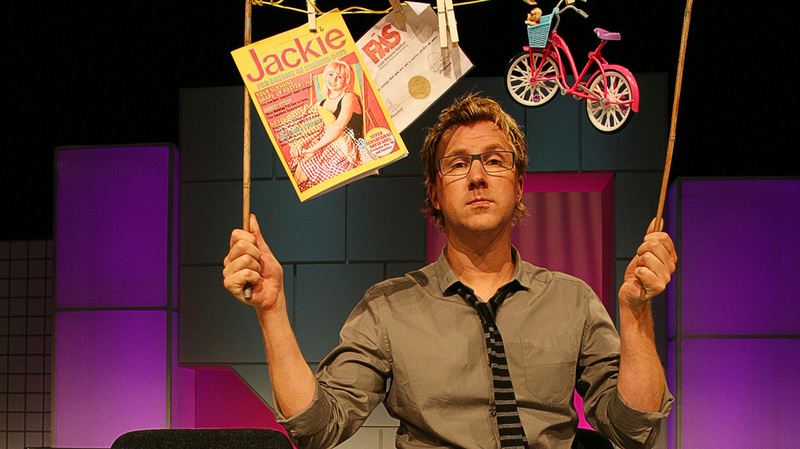 Langerland.tv was the television incarnation of the much loved satirical website. Often harsh but always funny the first season of ten five minute shorts was an instant hit with viewers with the second series seeing the episodes grow to ten minutes. Langerland was a co-production with Red Gorilla Productions. This was a panel show that was born inside comedian Jason Byrne’s head. With guests including Rich Hall, John Bishop, PJ Gallagher, Adam Hills, Bernard O’Shea and many others it was home to some pretty damn funny games. A special Christmas review of the year panel show with a host of comedians and celebrities looking back over the events of 2013 before declaring it to have been a good or bad year. 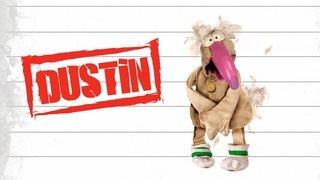 An hour long look back at the phenomenal life of Dustin The Turkey – poet, leader,singer, model, visionary, raconteur, builder, van driver, 12 year old.